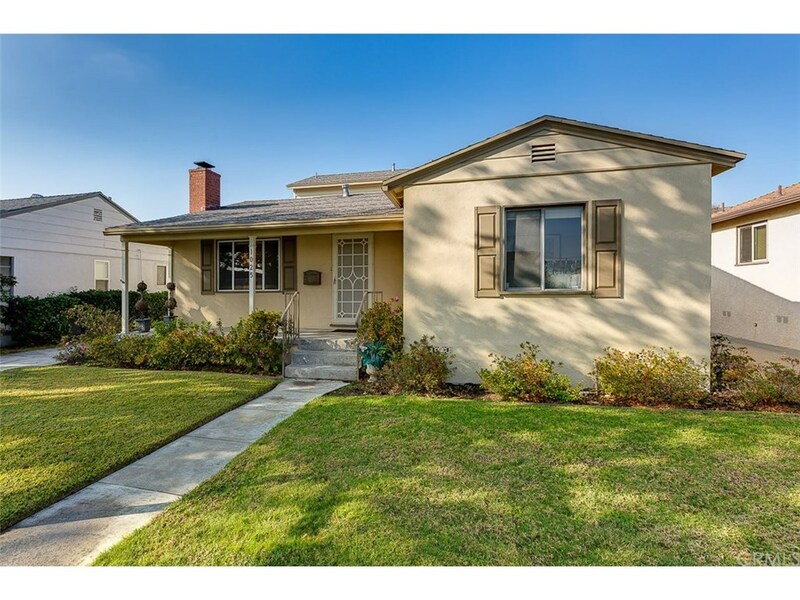 Do not miss this rare opportunity to own this beautifully maintained 5 bedroom, 3 bathroom (full, 3/4, 1/2), and 1 office room house in the heart of Alhambra. This home boasts one of the largest living areas in this highly desired neighborhood and is perfect for a large family. The home is recently updated and move in ready with a recently installed HVAC system, updated flooring and mouldings throughout, and other great additions to the home. It is located in a very desirable area of Alhambra, conveniently walking distance to award-winning Martha Baldwin Elementary School (K-8) and Almansor Park and Golf Course. Close to Valley Blvd and other nearby amenities include shopping plazas, supermarkets, and restaurants. This home is a must see and won’t last long!